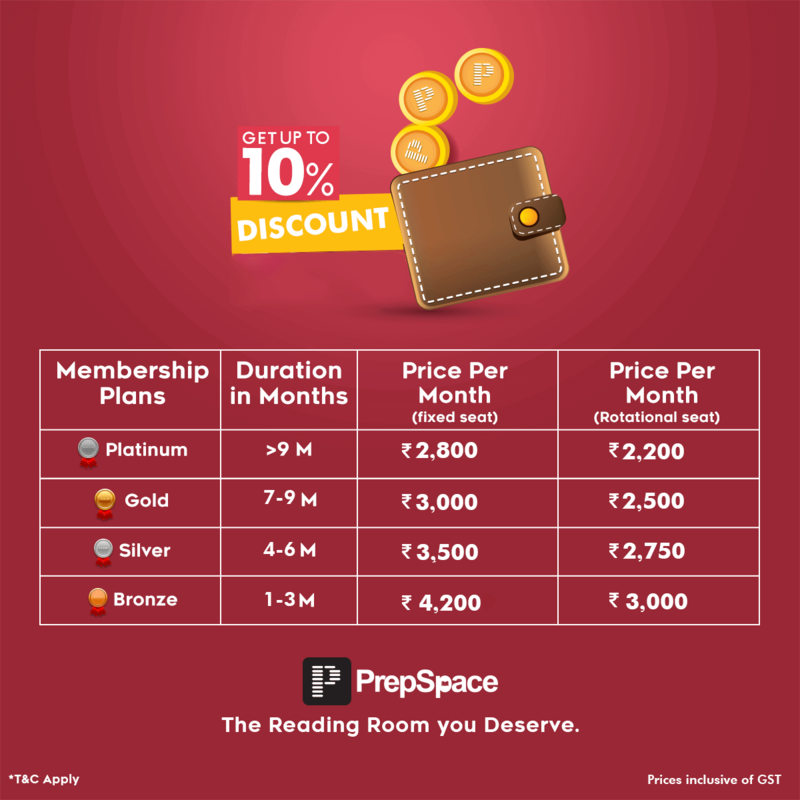 PrepSpace: The Reading Room You Deserve. Most PG aspirants feel depressed during their preparation days due to the cluttered seats and bad infrastructure at their reading room. So here’s our attempt to provide you comfort, good ambience, personal space and everything else to make sure you get the best output from your study hours. Wish you the best for exams.